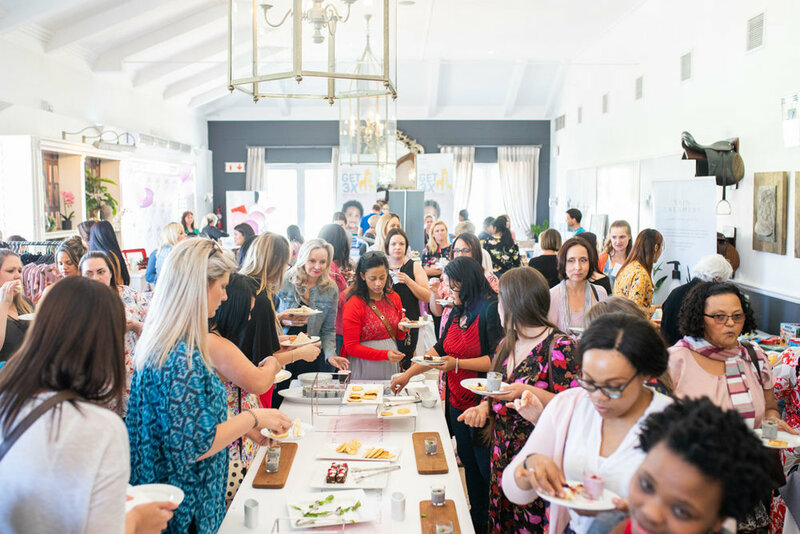 The coming-together of moms & expectant moms is perfect for those looking for a morning of fun and inspiration, sharing of knowledge, conversations about parenting and loads of pampering! Radio & TV personality Elana Afrika-Bredenkamp is your host with guest speakers including the award-winning TV journalist and author Ruda Landman, celebrity chef Zola Nene and former Miss World Dr Rolene Strauss. Those attending the event can look forward to a delicious brunch, a fun networking opportunity, fabulous goodie bags and a chance to shop too! 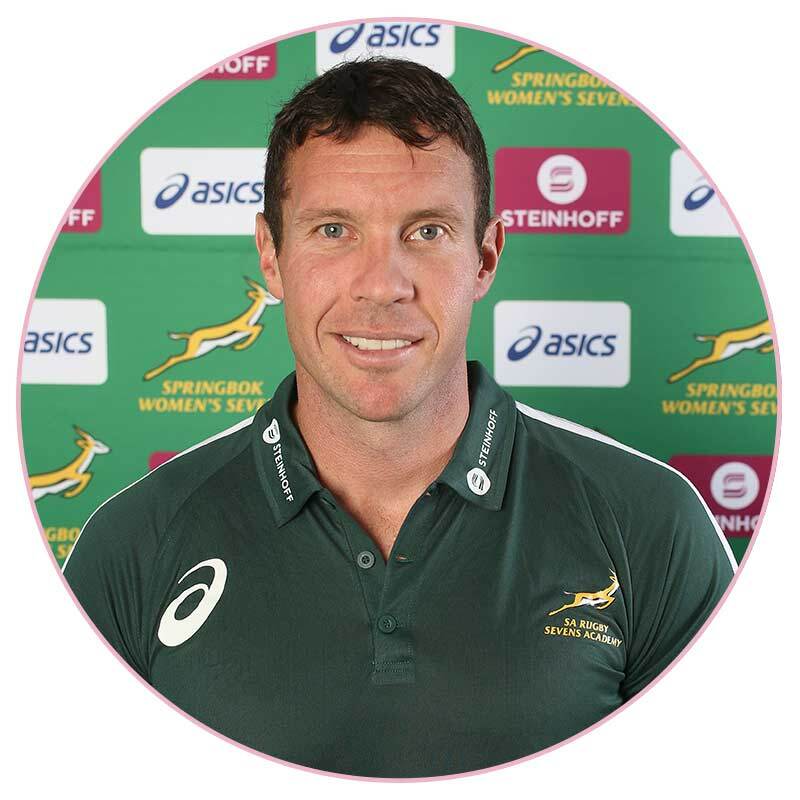 Topics at the event include beauty aesthetics with Dr Nerina Wilkinson, first-aid for babies with Anelle Greyling, Sensory Motor Programmes with Sally-Ann Jonker from Clamber Club, make-up tips and tricks with celebrity make-up artist Lucoh Mhlongo, a panel discussion which includes radio personality Benito Vergotine, post-birth fitness with health guru Johno Meintjes, a performance by singer Amy Jones and many more. 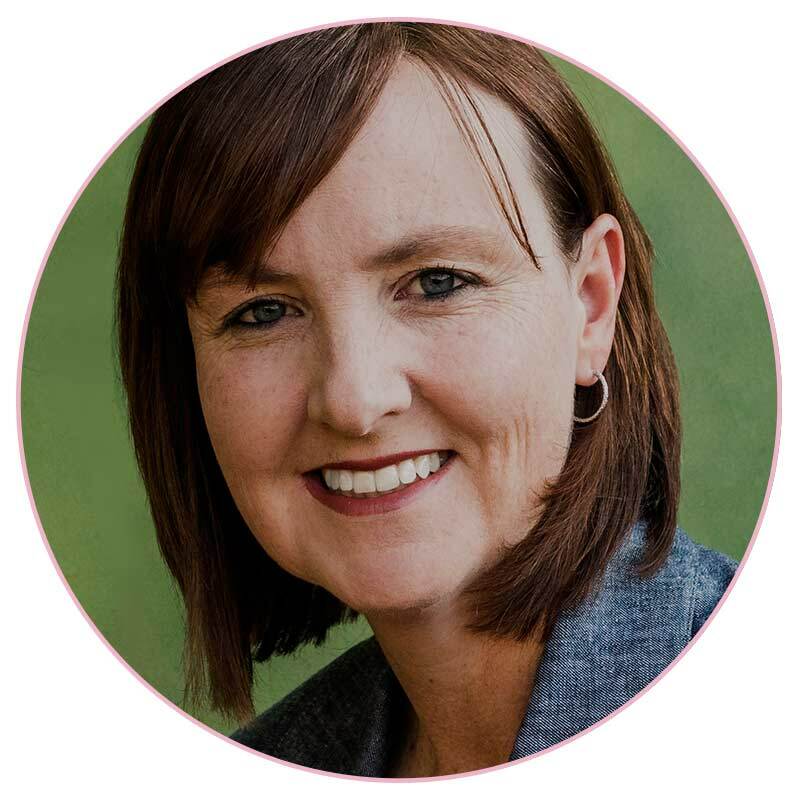 As parents, we know that it wouldn’t be good for us to eat every meal from a can, box or drive-thru, so why would we even consider feeding our babies processed food from a jar? Most of us know how much healthier fresh, homemade baby food is for our children. We just don’t think we have the time to make it. 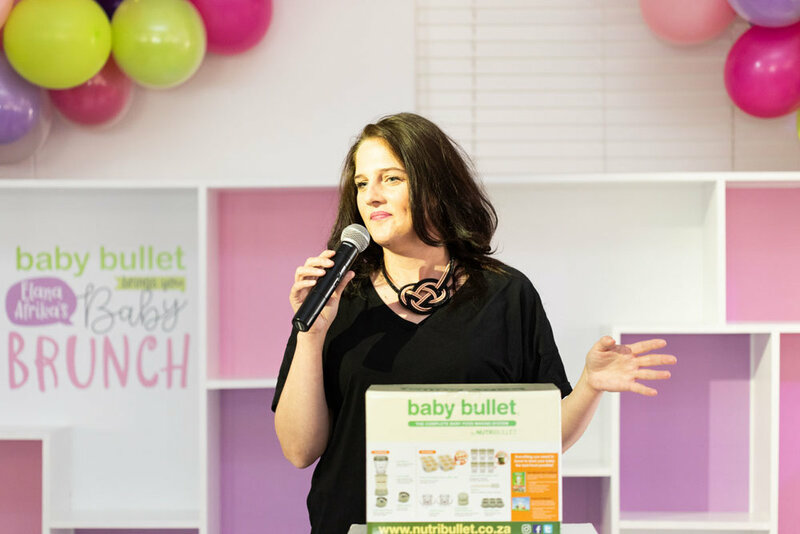 With the Baby Bullet, making homemade baby food couldn’t be faster – or easier. You can blend and store an entire week’s worth of the freshest, healthiest baby food in less than 5 minutes. The Pick n Pay Baby Club is always looking for ways to make your life stress-free and more convenient, which is they do whatever they can to help you save a bundle on all the things your little bundle needs; like 3 x Smart Shopper points on all baby products plus loads more. 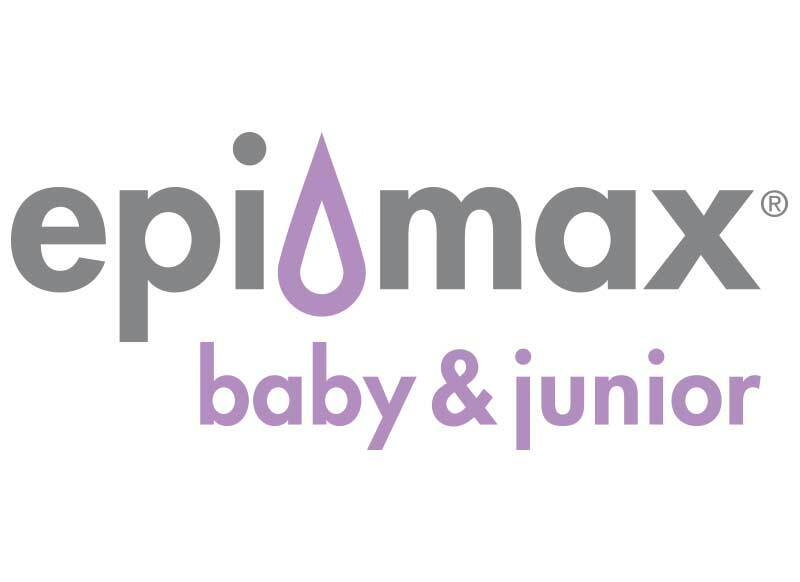 The Epi-max® range of emollient products is ideal for any climate and people of all ages with dry skin and dry skin conditions like eczema and psoriasis. From newborn to ageing skin, Epi-max® is a gentle all-purpose moisturiser and emollient cream. 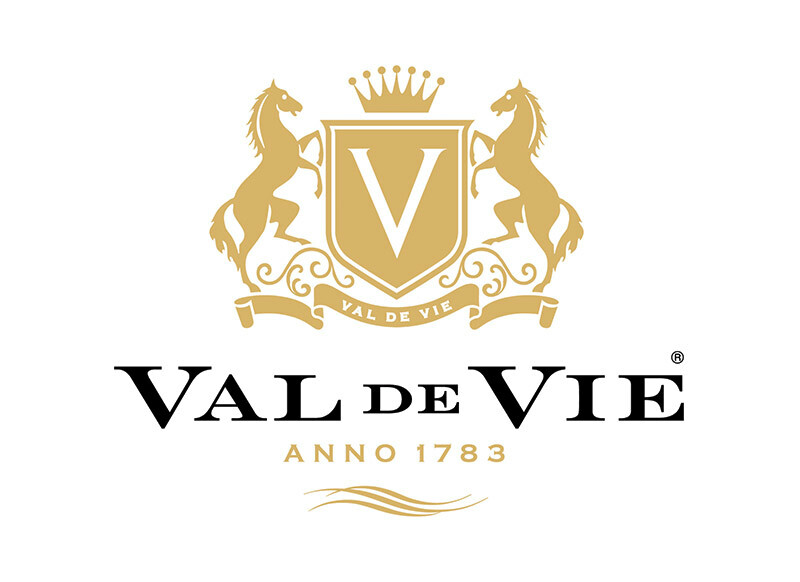 At Val de Vie, you’ll discover a vast range of lifestyle offerings and outdoor activities, catering to a diverse group of homeowners, with different interests and pastimes.In the same way that Val de Vie provides an extensive array of amenities, it offers a collection of home styles to best your taste. 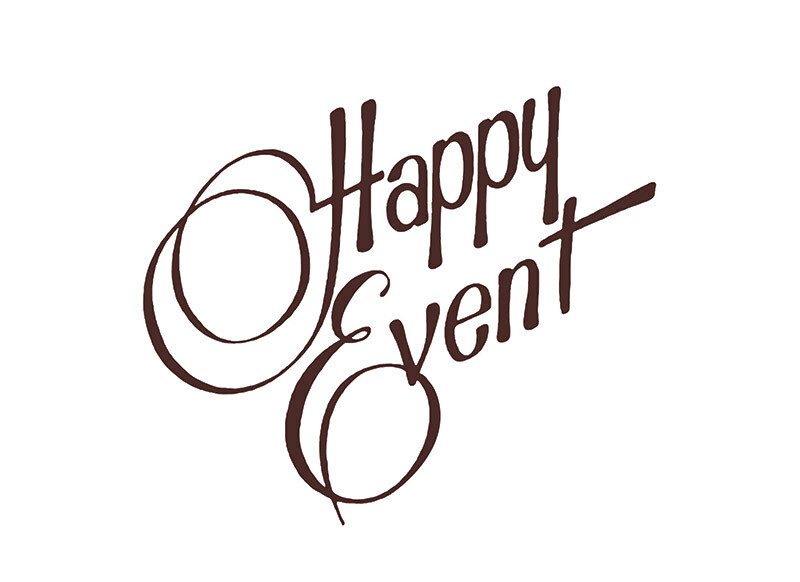 Happy Event is carefully formulated massage lotion with a high proportion of olive oil that has been successfully used by thousands of pregnant ladies since its initial development in 1966. Mercedes-Benz, a Daimler AG brand, has manufactured high performance luxury vehicles since 1886. 125 years later, their commitment to groundbreaking innovation and premium quality remains steadfast. 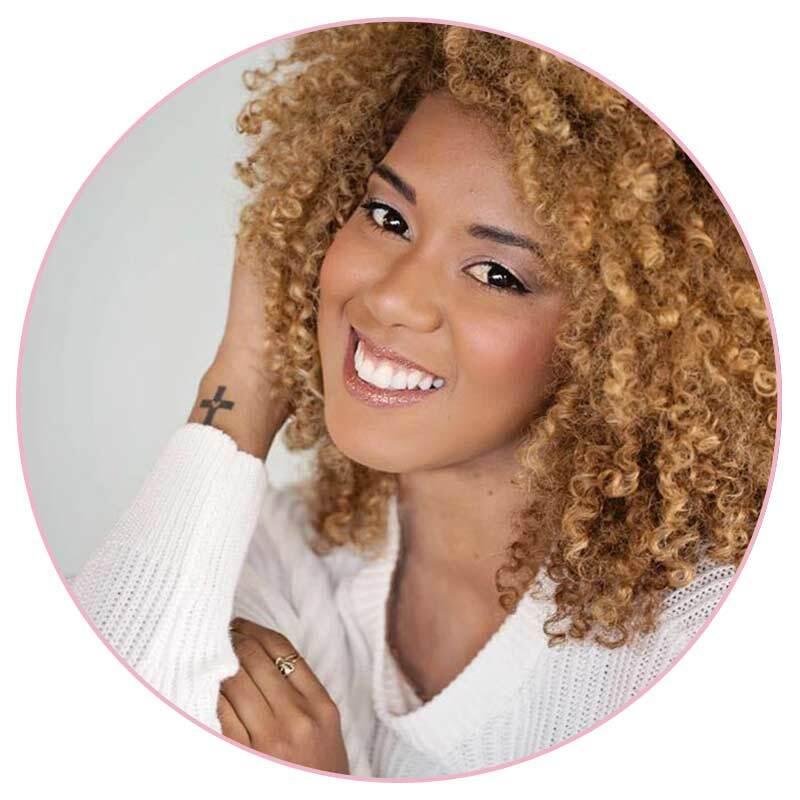 The Elizabeth Arden mission, inspired by the spirit and vision of their founder, is to fulfill the total beauty needs of women around the world. They believe in fostering an enduring connection to their consumers by offering luxury, service and expertise. Clamber Club is an extensive and exciting sensory motor programme that gets children moving. Whether it’s through their weekly classes, parties or their school sports programme, they know that children learn best when they’re enjoying themselves. 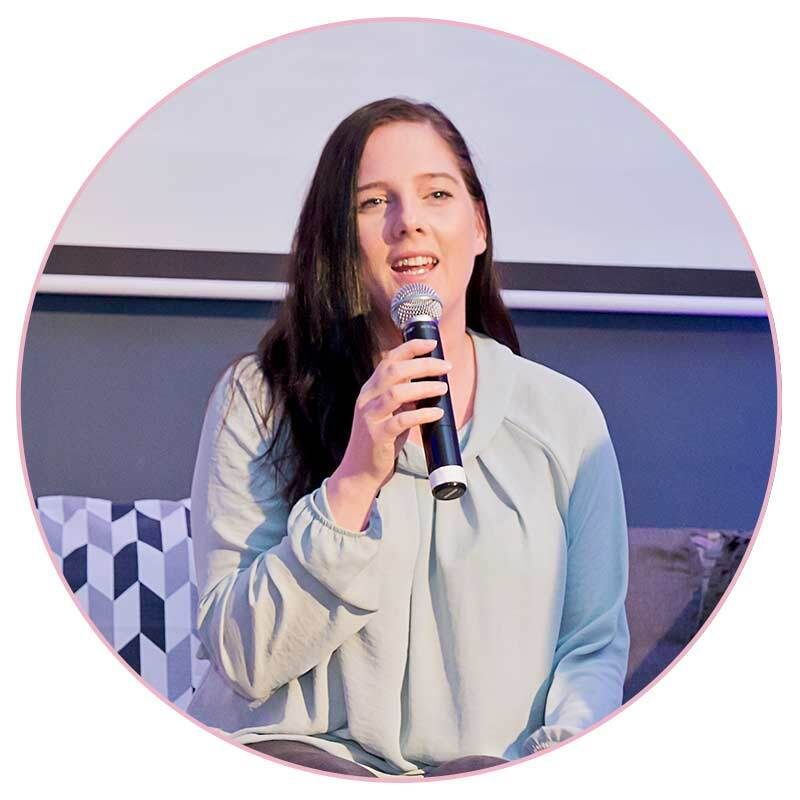 Baby Brunch Founder, Elana, is a working mom of four, a radio presenter on Jacaranda FM and an actress on the hit kykNET show, Fynskrif. A baby with allergies can be extremely stressful. In our previous #BabyBrunch Podcast I chat to mom Lydia about how her family's renewed hope ended her baby's suffering. Baby Brunch The Parenting Series, made just for you, by @brightrockza. Click our bio link to listen now. Lydia van Biljon, mommy of baby Paige, talks about their family’s renewed hope after a heart-breaking first few months with their newborn. Baby Brunch The Parenting Series, made just for you, by @brightrockza. Click our bio link to listen now. Two doctors fight to save their child's life and inadvertently save the lives of others. 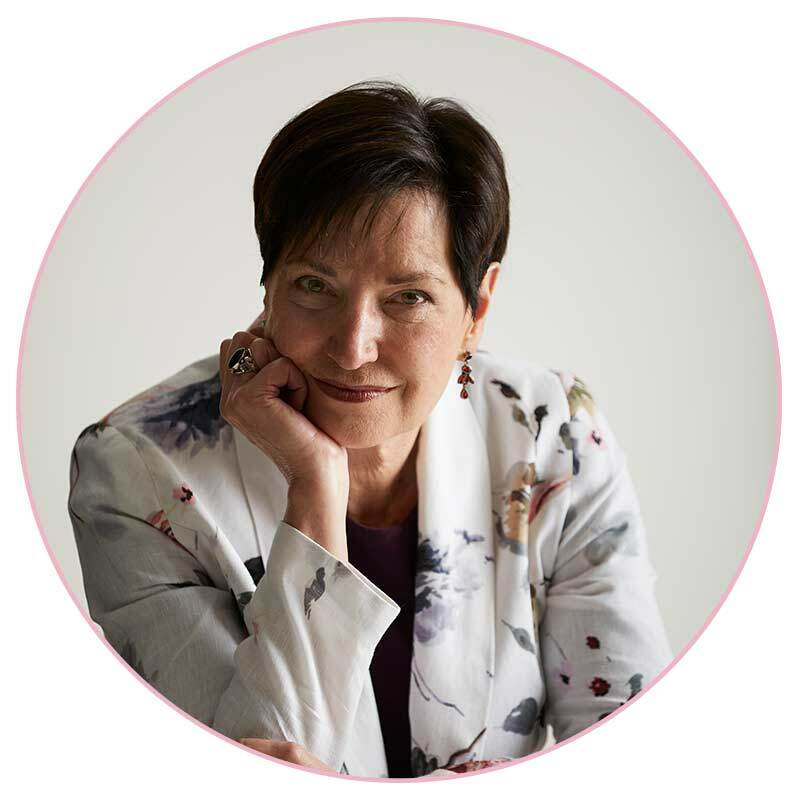 We chat to Dr Kiera Noel about how they defeated the odds to live a happy life. Baby Brunch The Parenting Series, made just for you, by @brightrockza. Click our bio link to listen now. Change is hard, but it is often the catalyst that brings about exciting opportunities and new love. We chat to Tumisho Masha about loss, life and new love. 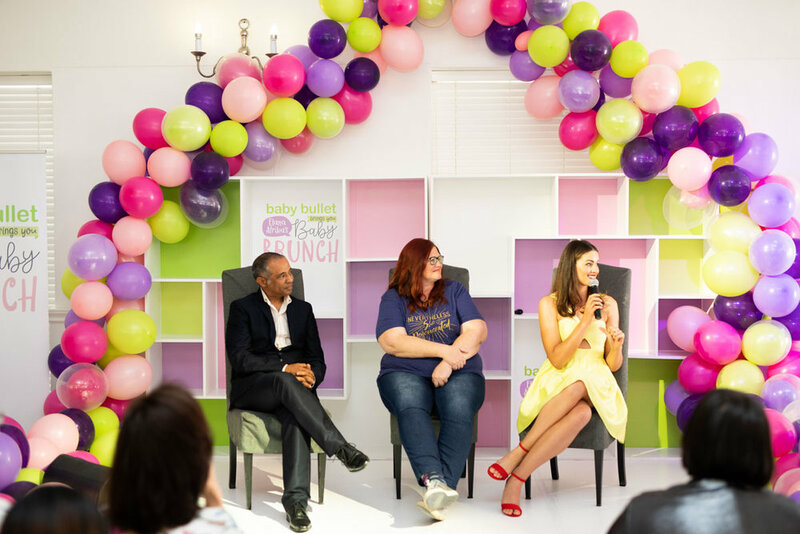 Baby Brunch The Parenting Series, made just for you, by @brightrockza. Click our bio link to listen now. A brain tumor could not hold this single Mom back. Expect a Miracle! Click our bio link to listen to our latest #BabyBrunch podcast. Love and happiness should be celebrated! I interview my husband in this Valentine's edition of #BabyBrunch, The Parenting series. Click the link in our bio to listen now.